A constant search for the highest quality characterizes the entire production and the approach to their work shown by the Livon family, for 50 years at the head of the homonymous farm. This company was founded in 1964, on a small plot at Collio, in Friuli Venezia Giulia, by Dorino Livon, who even then had realized the great potential as well as the wine growing and producing vocation of this area. 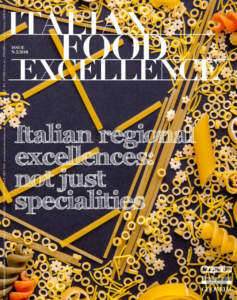 This philosophy of quality, still pursued by Dorino’s sons, Valneo and Tonino, has allowed the company to grow and to propose their wines at an international level. The owners specify: «In an increasingly globalized context, we believe in the enhancement of autochthonous vines as an essential differentiating factor compared to more standardized productions. In recent years, besides expanding our production in Friuli, we have believed in other territories characterized by noteworthy importance in the wine growing and producing domain, such as Tuscany and Umbria, where we have acquired and developed new farms. This has been a successful choice, to say the least, because the wines from these lands, internationally known, have been the driving force for the ones from Friuli, too. This way, they have enabled our products to obtain, year after year, prestigious awards from the most authoritative guides». 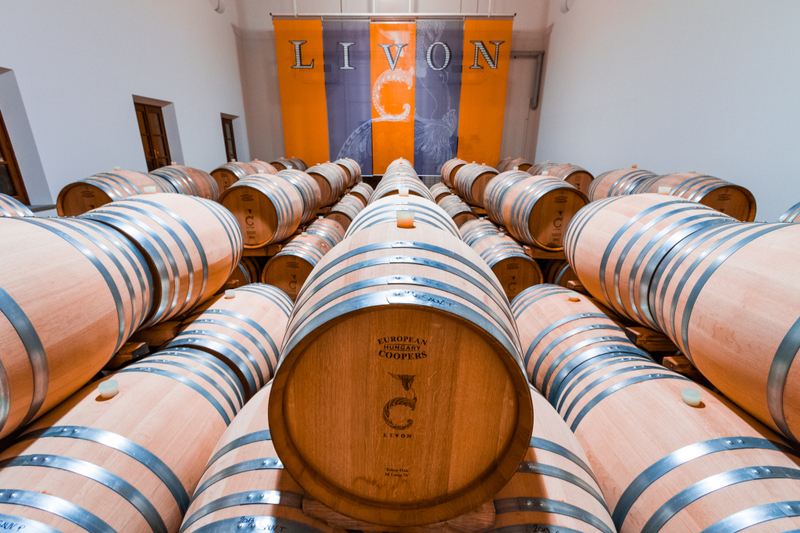 All the wines produced by Livon come from certified DOC or DOCG areas, and on the whole, the Company boasts three flagship productions. The first one, the ‘Friulano Doc Collio Manditocai’ wine, was born with the aim of representing as openly as possible such a noble and autochthonous vine as Tocai, which alone embodies the identity of a land characterized by a thousand year-old wine growing and producing tradition. 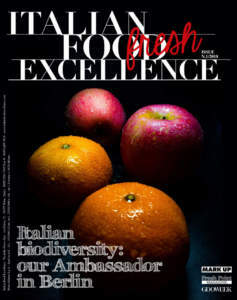 It is characterized by an incredible refinement, it is well structured, tasty, and intrinsically fresh. Its colour is pale yellow with golden reflections, it has an intense scent of peach leaves and nutmeg, with spicy notes. It is pleasant, soft, with a characteristic aftertaste of bitter almonds. About 5,000 bottles of it are produced every year and it is ideal combined with Italian starters, thin soups and pasta, salted and well structured fishes, white meats in light and delicate sauces, San Daniele ham, and soft, not ripe cheeses. The second renowned wine is the ‘Braide Alte’, of which 13/15,000 bottles are produced every year. 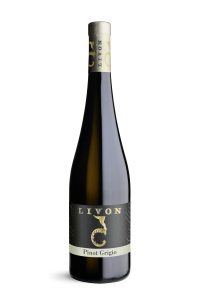 It is the flagship wine of Livon production chosen by Emirates airline for the wine list for both First Class and Business Class. Its colour is the same as the Friulano. Its scent is intense, wide, with spicy notes, while its flavour is warm, enveloping, very well structured, elegant and complex. It evolves in the glass as the temperature changes. The Braide Alte is excellent with first courses prepared with fish, well structured fishes, white meats, and not ripe soft cheeses. It has obtained many acknowledgements by the most representative guides. 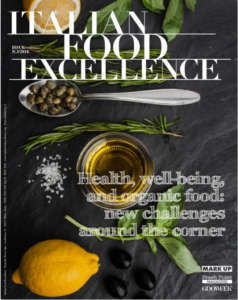 The third excellence is the ‘Pinot Grigio’, produced in 100,000 bottles a year and suitable for accompanying nourishing soups, risotto with light meats, and boiled meat or chicken. Its colour is pale yellow with ash gray reflections, it has a fragrant scent which reminds vanilla and lime flower, and its taste is well structured and persistent. The picture of the winged woman realized by the Russian artist Erté, adopted for the brand Livon since 1992, is the hallmark not only of all the labels, but also of the whole packaging as well as Livon corporate media. The owners confirm: «This picture is characteristic and unmistakable. It proved to be an essential plus for marketing our products and increasing our brand awareness. Our customers recognize Livon wines from afar. In addition, on the labels of our bottles a QR code is applied. It provides all sorts of information about the history of the wine which will be drunk. We believe that it is important that our consumers know thoroughly ‘their’ wine and its origin. Through the care we take in selecting our labels and packaging, we try to communicate the constant search for quality which is the key element of all our work». 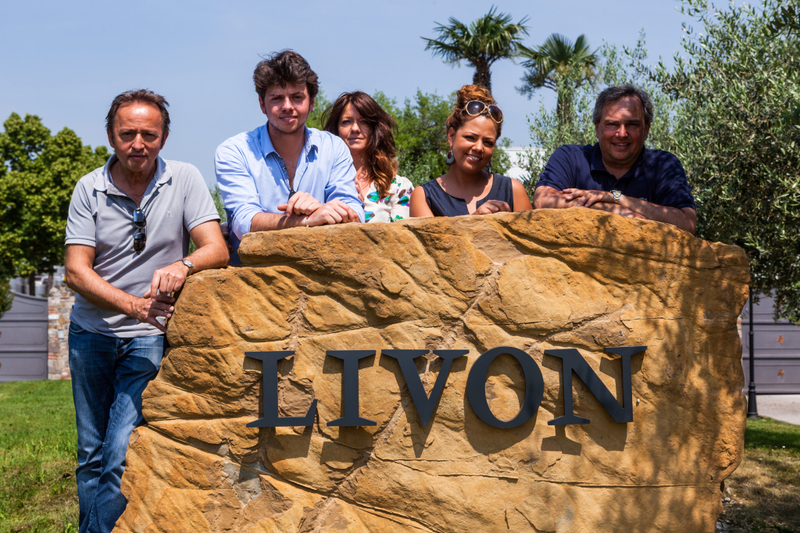 At present, 50% of Livon production is sold abroad, especially in Europe, USA, Australia, United Arab Emirates, and China, but also in Asia, Japan, Russia, and Brazil. Valneo Livon specifies: «The Countries where we intend to expand our market shares are Australia, USA, Russia, and China. In this scenario, we want to be known at first through our currently most popular wines, such as Pinot Grigio, Sauvignon Blanc, and Chardonnay, and, at a later time, we will try to propose our autochthonous vines by means of targeted events. It will take time and considerable investment, which will pay back only in the years to come. However, a wise farmer knows that in order to get a good harvest, the sowing must be done with care, even in new markets: for this reason we are already keeping an eye on Mexico and India, even though at present they may seem not very productive 'fields'. Our sons are ready to carry out these projects, following the values which ​​in these years we have communicated to them and with which it is possible to arrive anywhere. To see in them our passion is the greatest satisfaction for us». From the left: Valneo, Matteo (son of Valneo and Rossella), Rossella, Francesca (Tonino's daughter) , and Tonino.